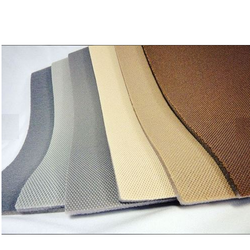 Our range of products include polyester automobiles trims fabric. Color Grey, Brown, Cream etc. We are the leading manufacturer of Polyester Automobiles Trims Fabric and our product is made of good quality.